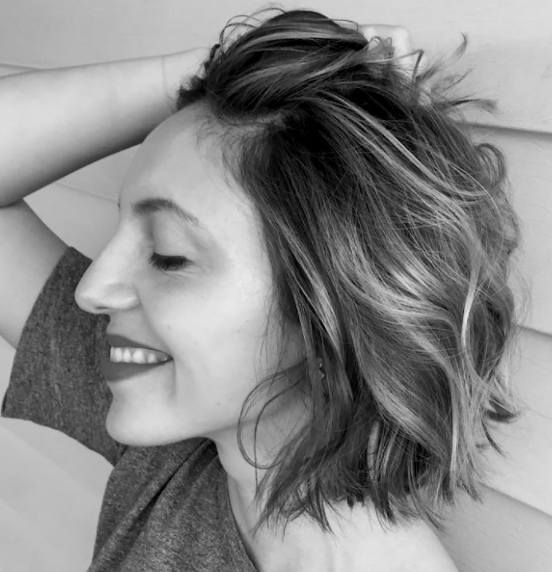 Sarah Sgro is the author of the chapbook Without Them I Am Still A Mother (Letter [r] Press 2017) and the forthcoming full-length collection If The Future Is A Fetish (YesYes Books 2019). She lives in Oxford, Mississippi, where she serves as Poetry Editor for the Yalobusha Review and reads poetry submissions for Muzzle. She is from New York and previously worked as an editorial assistant for Guernica. Her work appears or is forthcoming in Cosmonauts Avenue, ANMLY, The Offing, DREGINALD, The Boiler, and other journals.